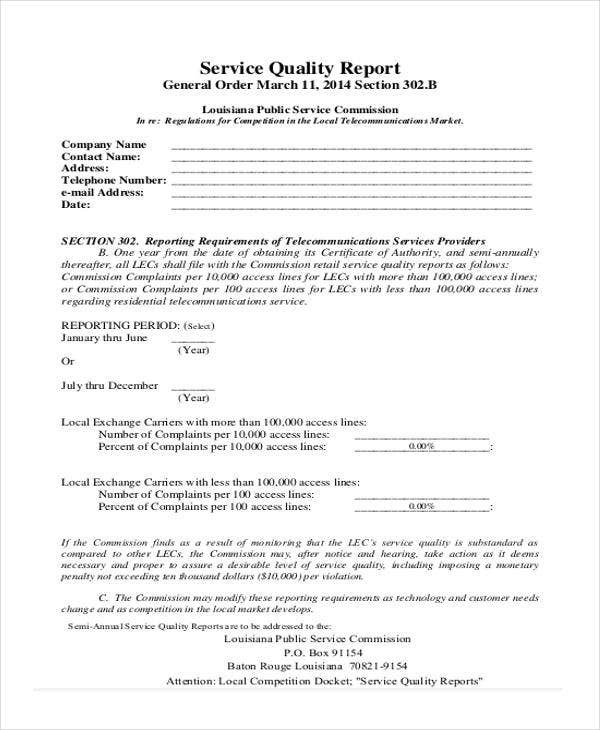 Quality reports are made to assure that those who avail of certain products and services get what they are guaranteed. There are standard procedures in order to measure value and quality in production. The process of quality control is then presented through a quality report. 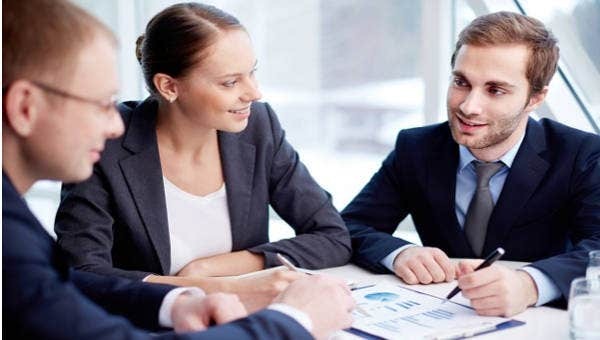 To maintain a specific level of quality, reports must be accurately provided and closely monitored. 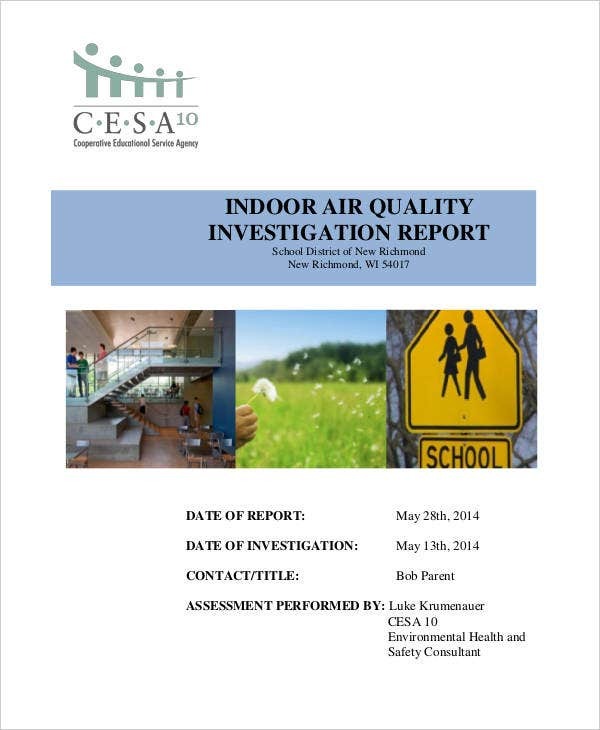 A report summary could be a helpful tool in doing so. 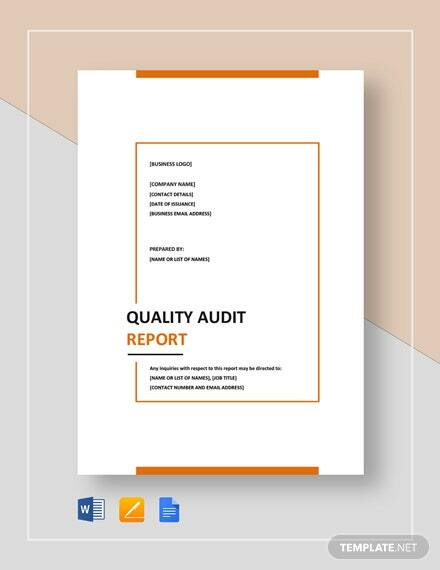 Quality reports could be done on a weekly, monthly, or yearly basis depending on quality control procedures done. It is to constantly ensure that certain quality standards are always met. 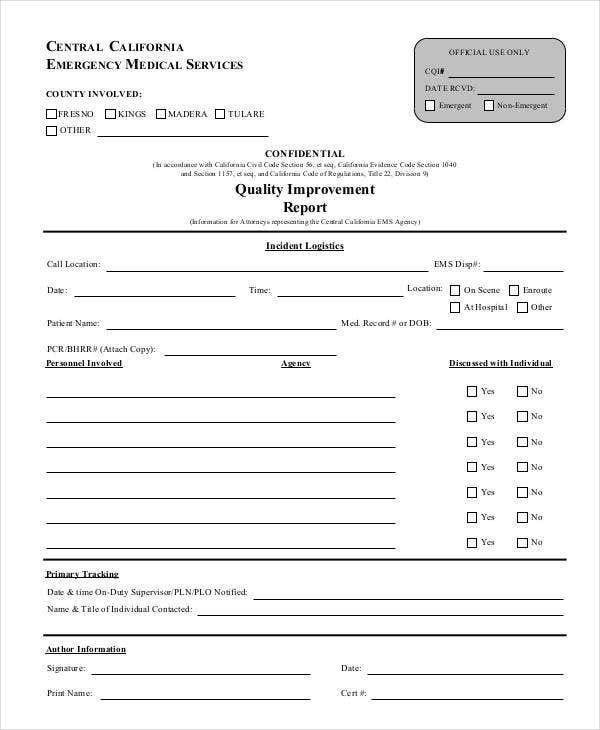 You cannot just pick any template and use it as your quality inspection report template. 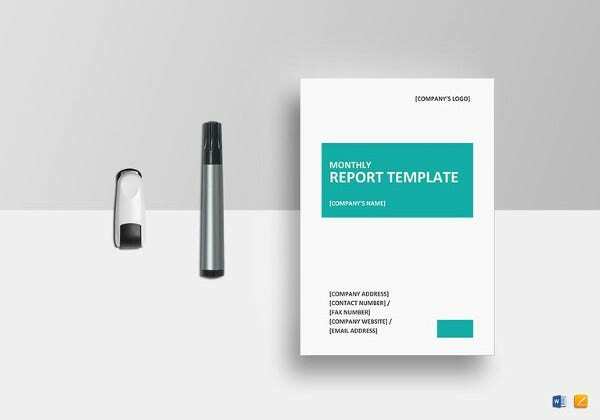 Before you get started, make sure you have prepared your report template well. Choose the right template. 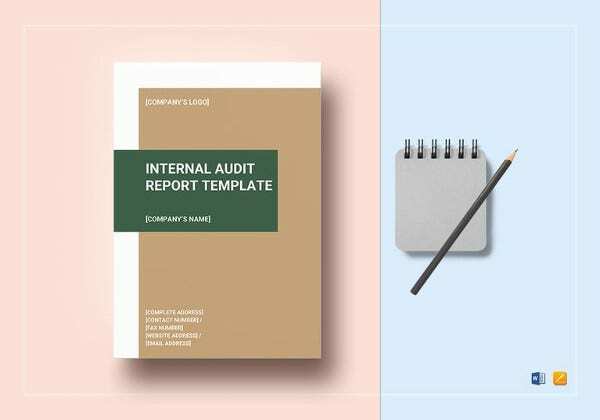 You need to carefully choose the template that would best fit for your report. Make sure your chosen template is capable of relaying all the information you want to present at one glance. 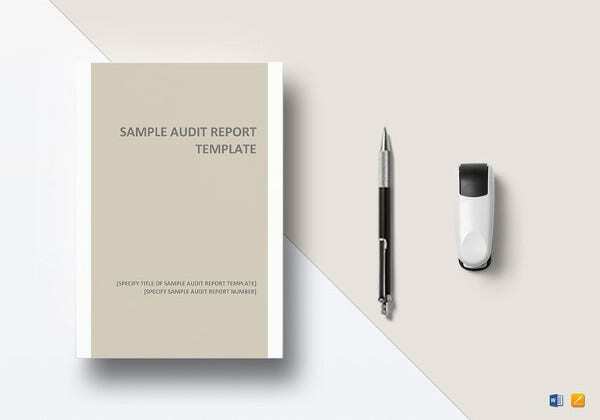 You could actually just download our Report Templates from this page. Relevant labels. Add relevant labels to your template so as to make sure you have all the important details covered. Nature of report. Prepare your template according to the nature of what you wish to report on. 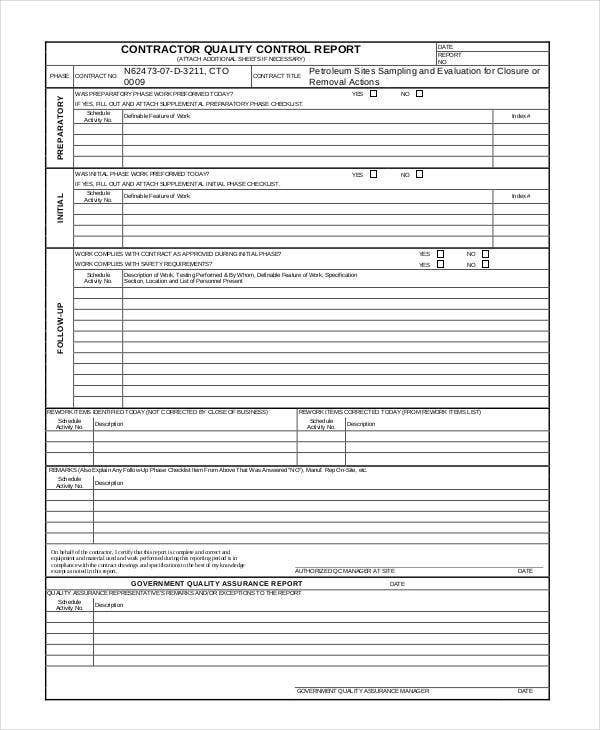 Your template outline and format should all be dependent on what you plan to input in your quality report. Standard quality criteria. Allot spaces in your template for a standard quality criteria that you would want to use to measure quality of products and services. 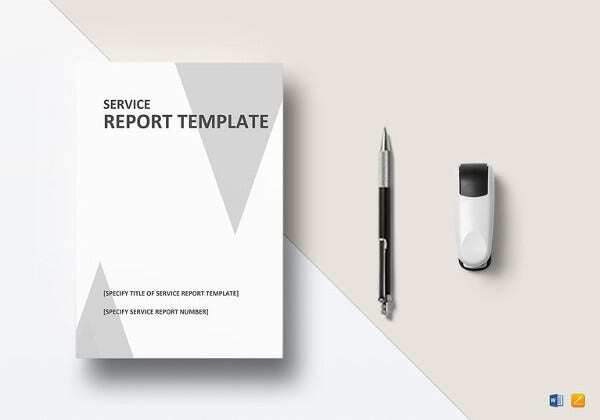 It is not enough that you only prepare your report template. You should also be critical with what you write in it. 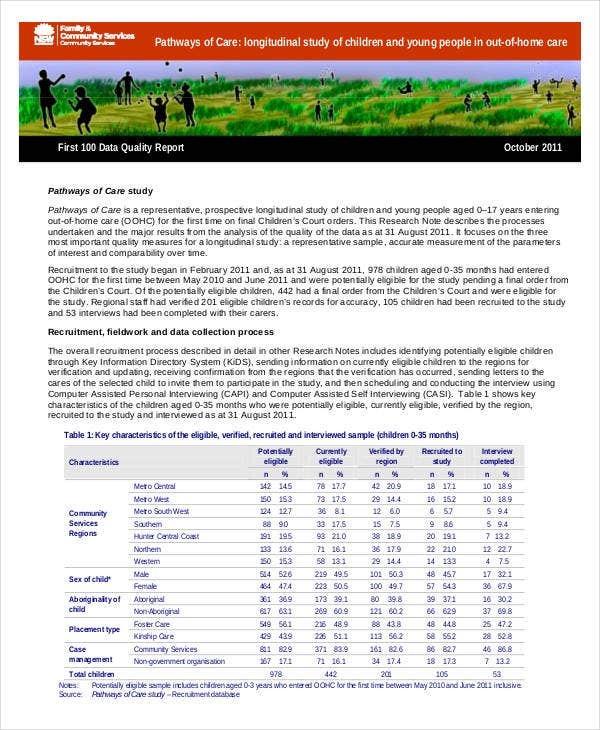 Accurate content indicates a well written quality report. Describe facts. One way to ensure quality is to describe facts and findings as it is. Exact descriptions could be helpful in evaluating and assessing whether or not a product or service still maintains standard quality. Use common language or keywords. 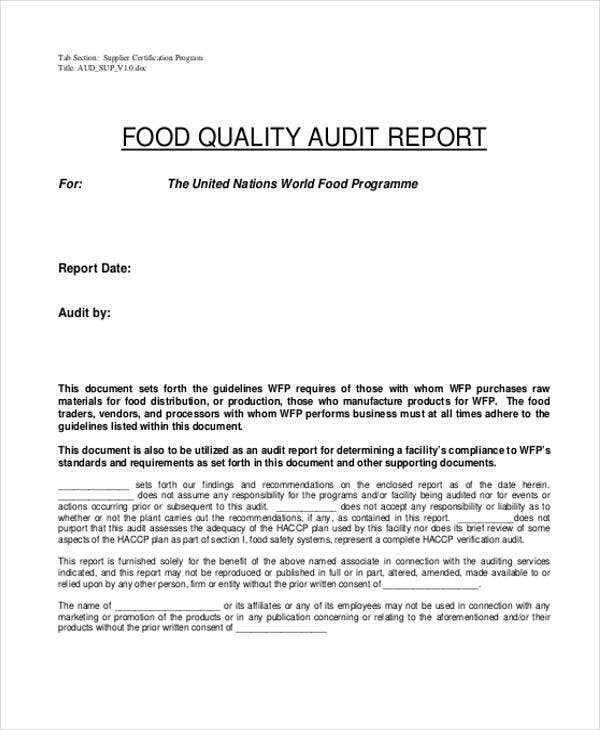 For easier comprehension and referencing, it would be ideal to write quality control reports in keywords. This would help establish common language for better understanding. Develop a writing style. This would serve as a trend on the way you input information in your template. A writing style in each report could help your audience familiarize a pattern in your reporting. 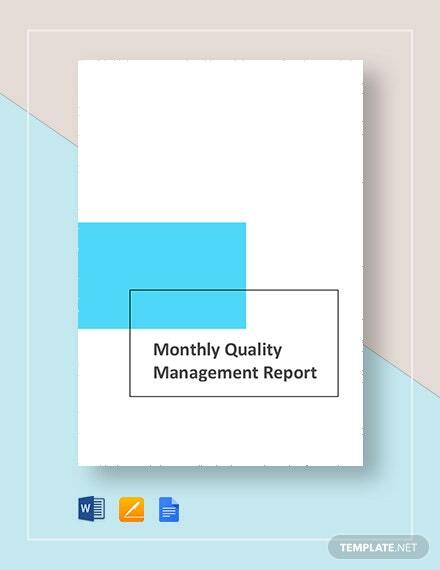 Check out these Executive Report Templates and write comprehensive quality reports. Write in a systematic order. 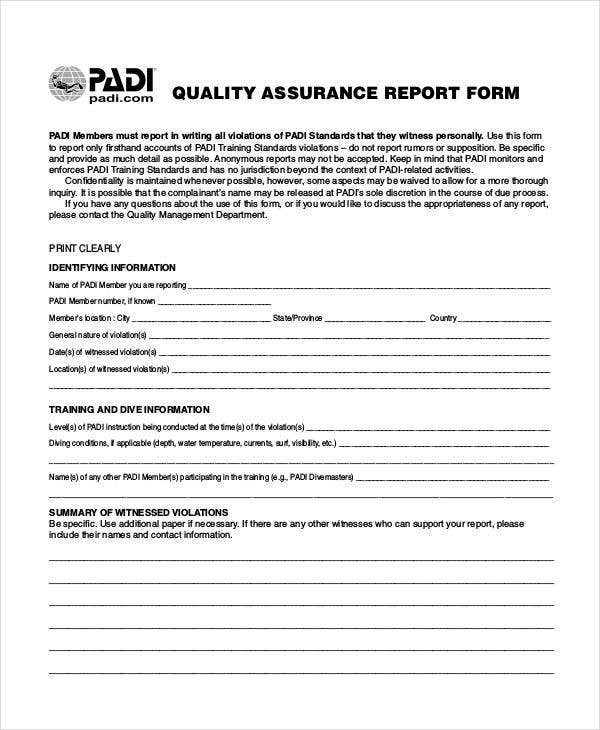 Download a report template. 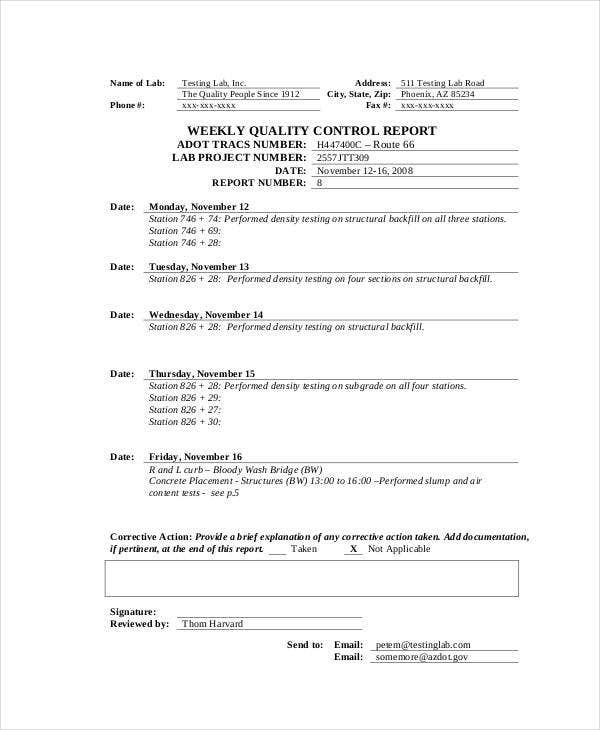 You could actually download our Weekly Status Report Template and see if this is appropriate for your type of reports. 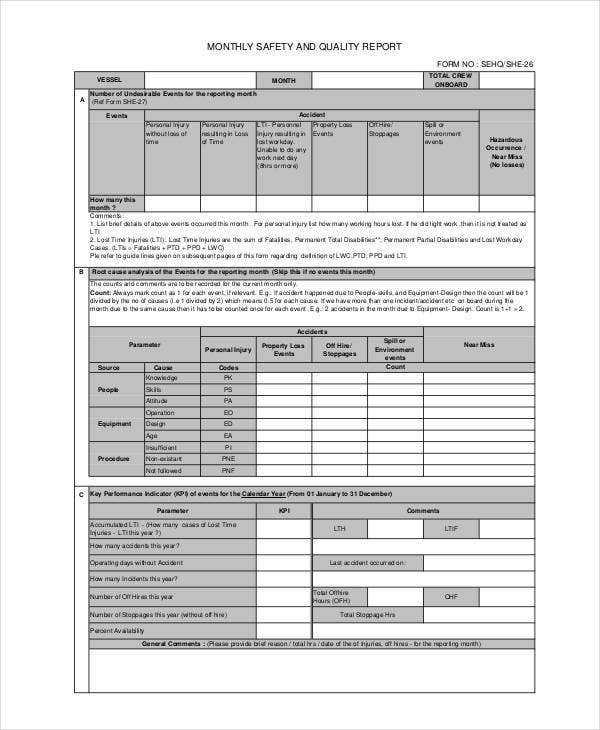 Downloading a template will save you a lot of time and effort in writing reports.